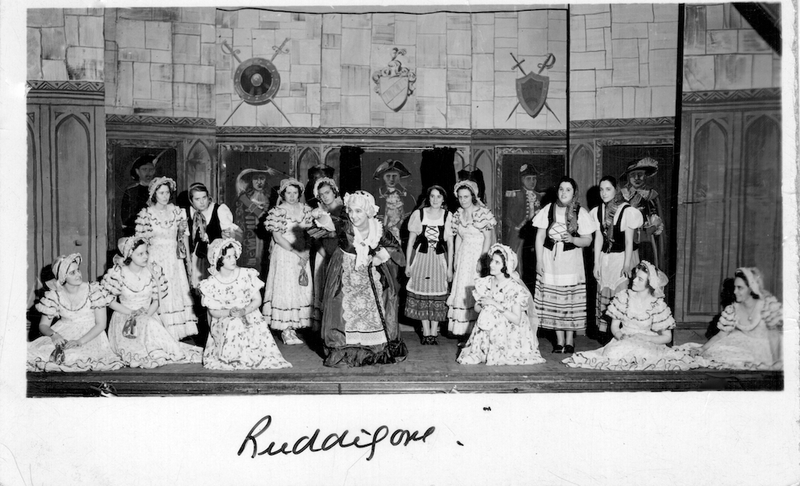 Welcome to all choral music amateurs! 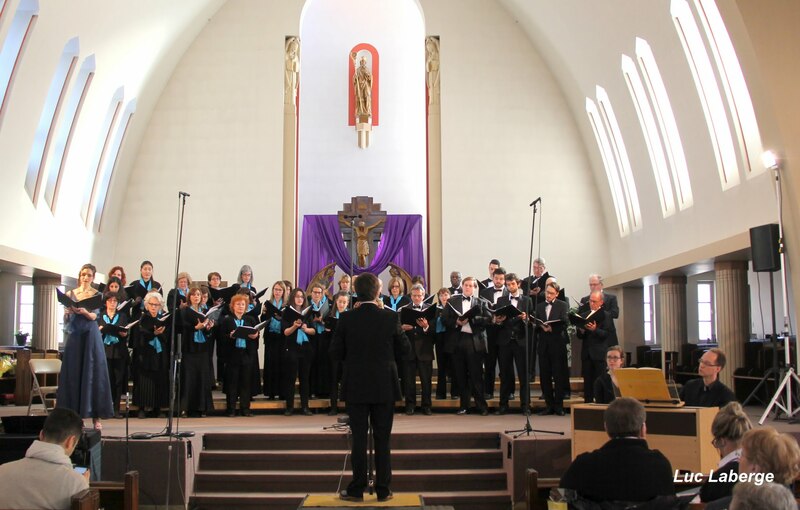 La Société chorale de Saint-Lambert / St. Lambert Choral Society is the oldest community choir in Québec and one of the oldest in Canada. 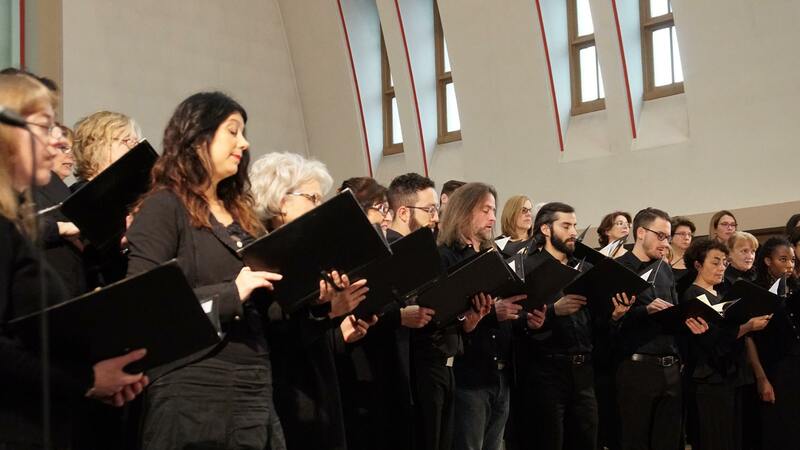 The strength of this bilingual mixed choir, which celebrates its 100th anniversary in 2019, lies in the quality of its voices, its ethnic diversity and its roots in the community. 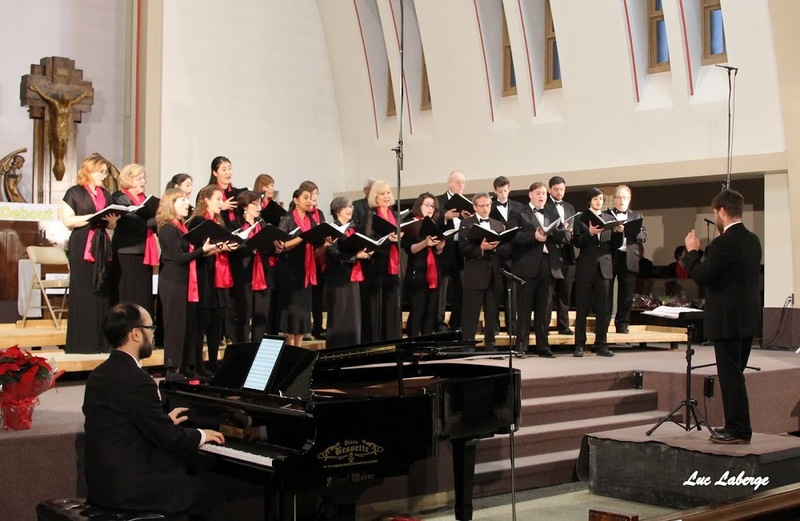 The choir interprets a variety of musical styles that include major classical repertory, sacred works and songs from many different cultures. 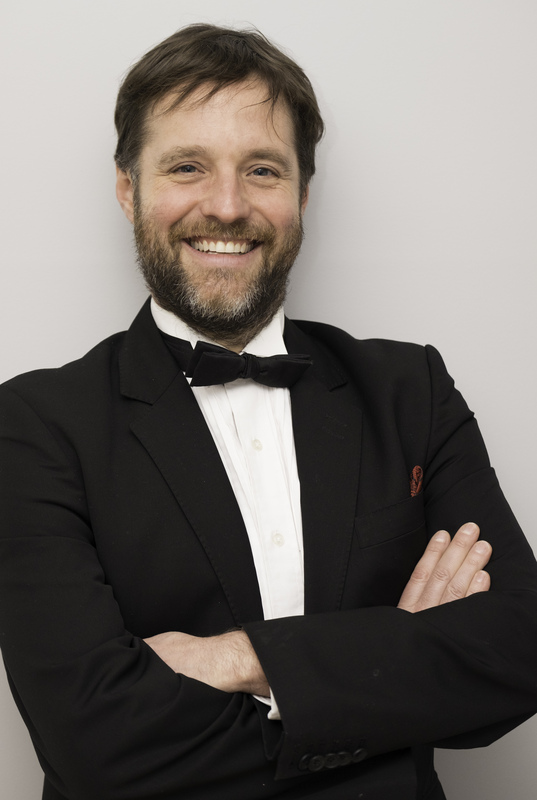 The choristers are both adults and students of all ages, all with a desire to share the rich experience that comes with choral singing, and to challenge themselves musically. They are privileged to share this love of music with the St-Lambert and South Shore community. 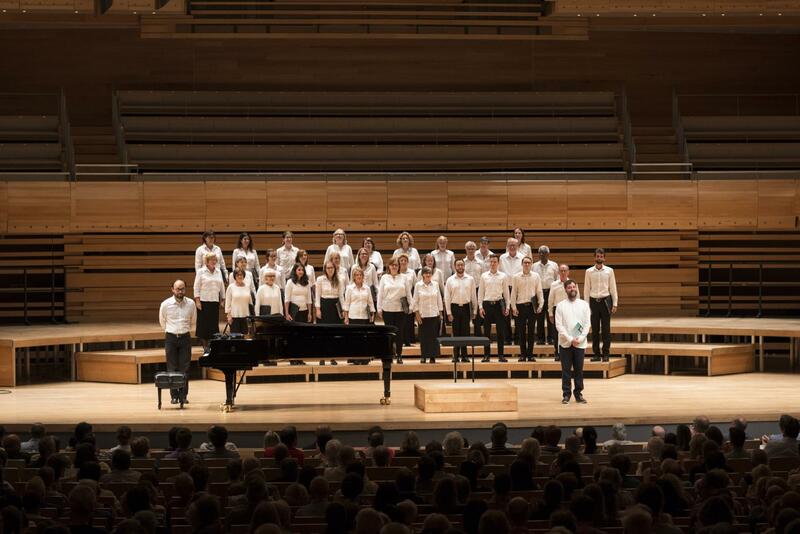 The choir benefits from the skilful direction of a dynamic and talented director and is accompanied by professional musicians. 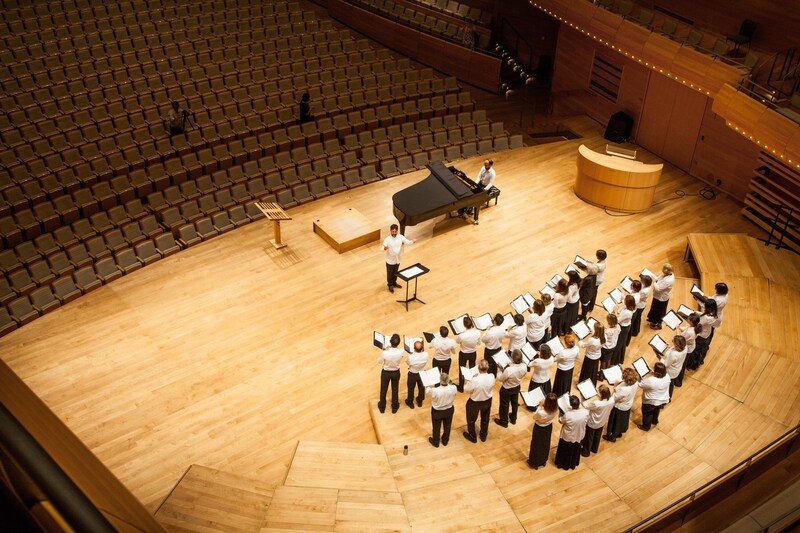 The SLCS presents three concerts each year, which attract more than 1800 music-lovers. 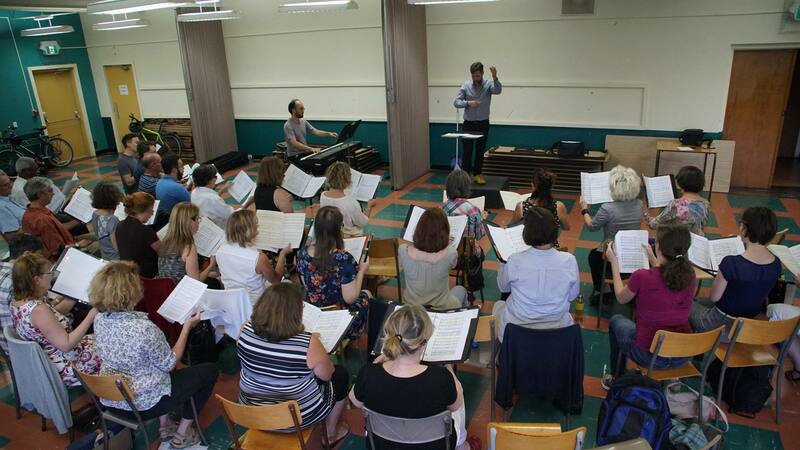 It also participates in different cultural and community activities such as the Gift of Music / Le don de la musique and the festival Saint-Lambert en Fête. The SLCS is an incorporated non-profit organization governed by a Board of Directors made up entirely of volunteers. 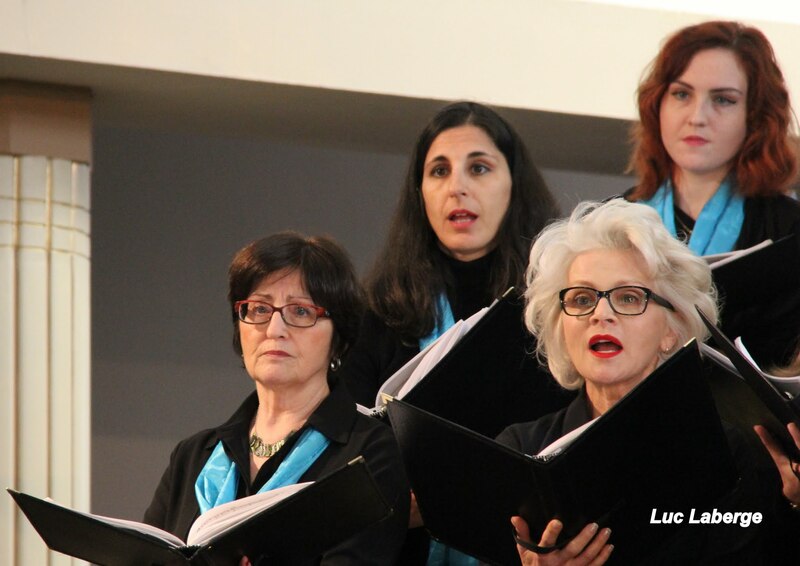 The St. Lambert Choral Society is proud to have contributed to the cultural life of St. Lambert and its surrounding communities and this, since 1919.
amateur choristers from all cultures a platform that allows them to develop their musical talents, to broaden their knowledge of choral singing, and to flourish socially in a friendly atmosphere, under the direction of a director selected for his educational and artistic qualities. 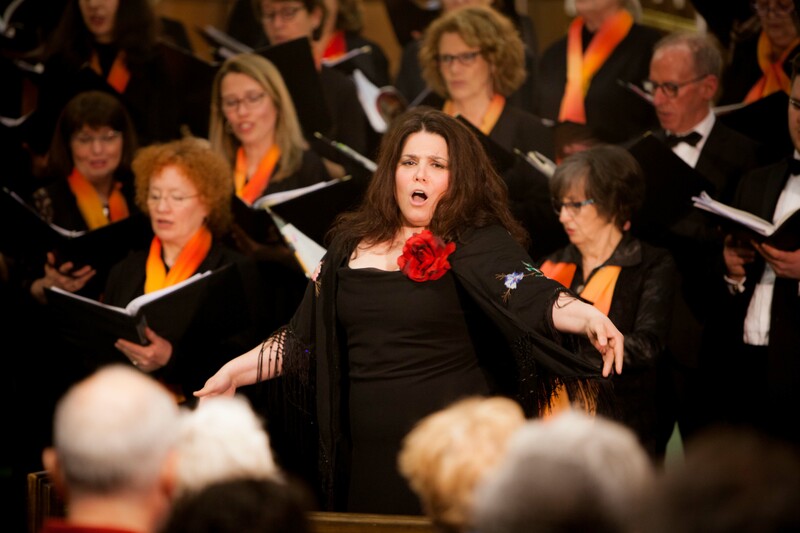 It also gives emerging young singers the opportunity to perform in concerts alongside soloists and professional musicians. 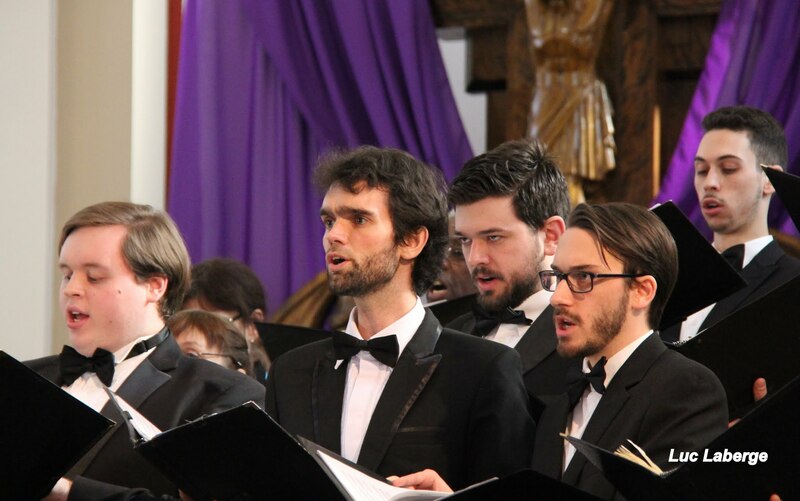 Thanks to its growing reputation, the St. Lambert Choral Society attracts many choristers from the surrounding towns across the South Shore and from the city of Montreal.